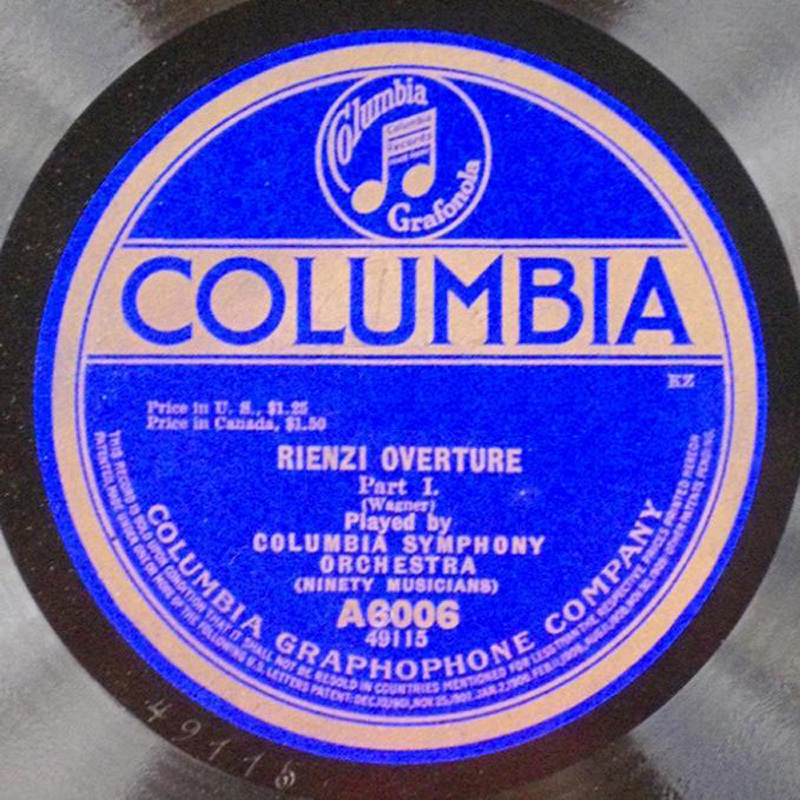 This is a short sample of Prince's 1917 recording of Wagner's Rienzi Overture. In researching Charles Adams Prince, I discovered that he had recorded the first full symphonic piece of music- Schubert's Unfinished Symphony recorded in 1910 - which is on the Prince #1 album. Also I discovered that he had established another milestone - 90 (ninety) musicians recorded acoustically - quite a feat. i hunted down this rare recording out of curiosity - just wondering how it actually turned out - I was pleased by the results.